Officially recognised as the busiest retail outlet on any golf complex in Europe. 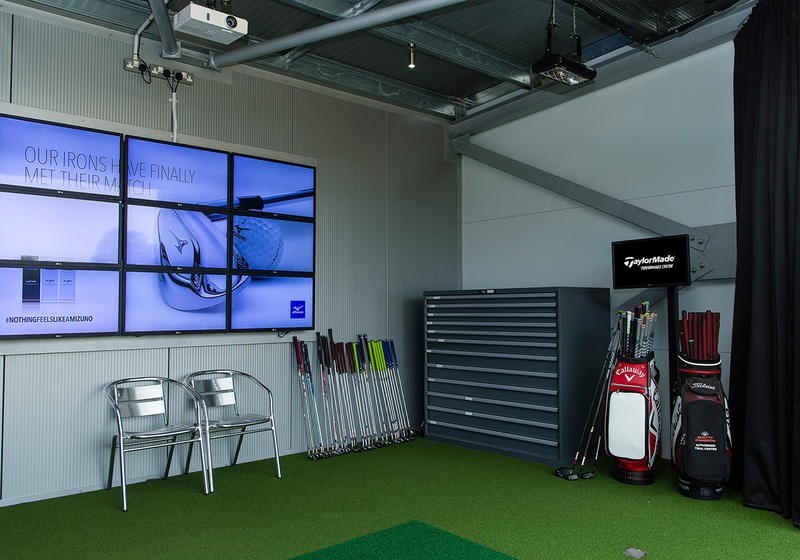 We are a stockist for all the leading club manufacturers and you will receive the most comprehensive service possible, including custom fitting and our “try before you buy” facility. 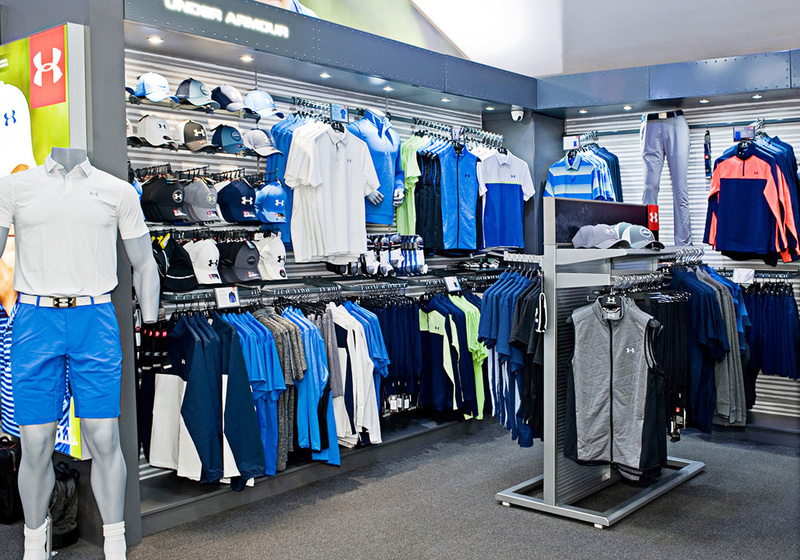 As one of the most well stocked Golf Store’s in the UK, we stock 1000s of items for men, ladies & juniors.  Situated at our flagship Silvermere Golf Complex is the home of Planet FJ, a unique shoe studio which has on display the full range of FootJoy Shoes in all combinations. With over 200 different style of footwear across 7 top brands and trained staff on hand for measurement & style advice, you’ll be sure to find something you love! 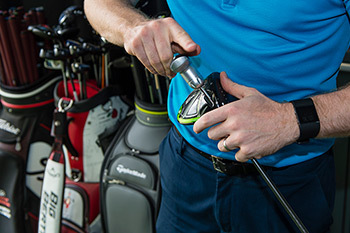 It’s critical that your clubs match your swing if you want to achieve increased distance, better accuracy and improved ball flight. 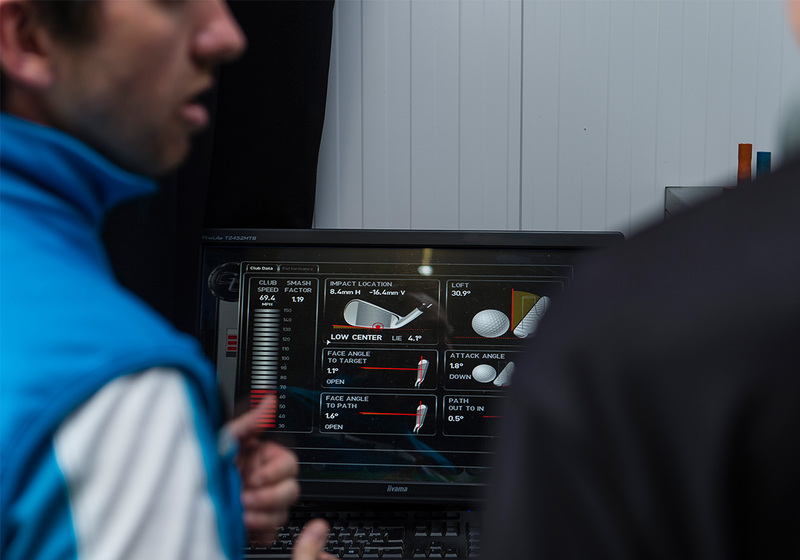 Our professional fitters have the most advanced fitting tools and technologies available to analyse your swing and determine the clubs that will make you better. Our online store is designed to offer convenience to those who are not always able to visit Silvermere. However, we always recommend visiting the store to see, touch and feel the products you desire. The 6,000 square feet store holds over £2 million worth of the latest products and exclusive deals. Left Handed Golf offers the very latest in left handed golf equipment. Mike was fantastic, obviously very well informed. 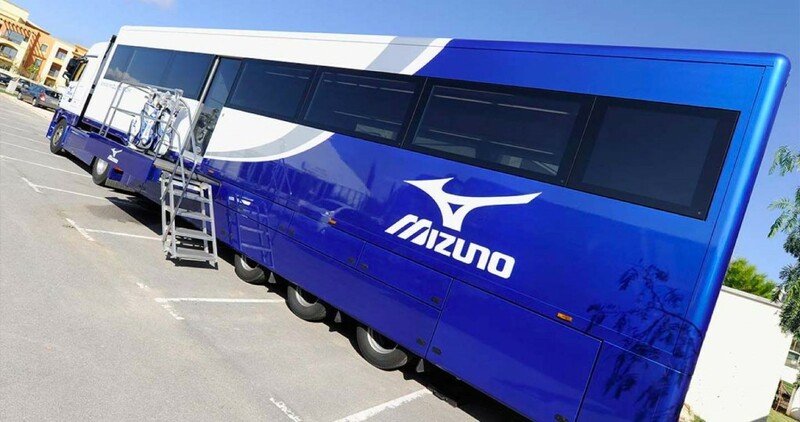 I just wanted to express my sincere thanks for the custom fit golf clubs which were delivered successfully. They had their first outing this week and I hit 4 pars on the first 5 holes so am delighted with them! Just a quick note to say what a fantastic experience I had at Silvermere on Friday with Jamie. My introduction to Jamie was made via David Aitchison and his patience, knowledge and genuine interest in my club fitting was superb.